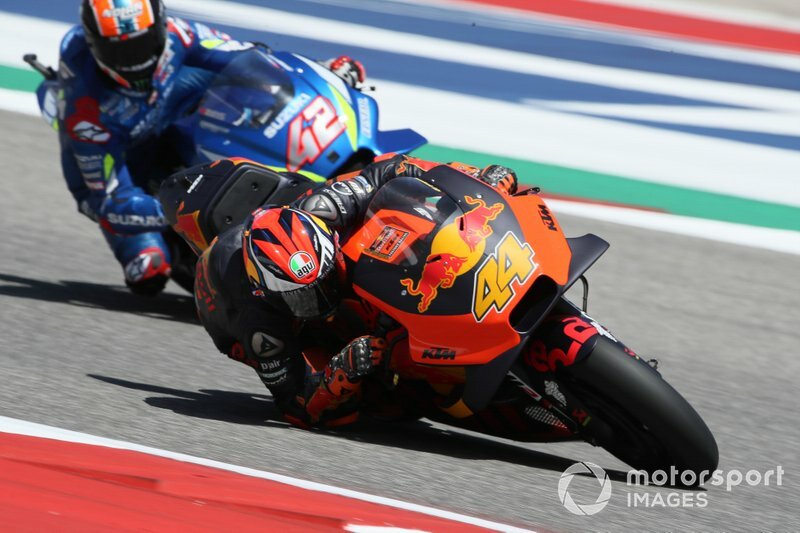 Zarco and KTM teammate Pol Espargaro had contrasting days at the Circuit of the Americas on Saturday, as Espargaro secured the Austrian marque’s best-ever qualifying grid slot in fifth, a full 14 places ahead of Zarco. The Frenchman was also outqualified by the Tech 3 KTM of Miguel Oliveira for a third consecutive race as his difficult start to life with his new employer continues. 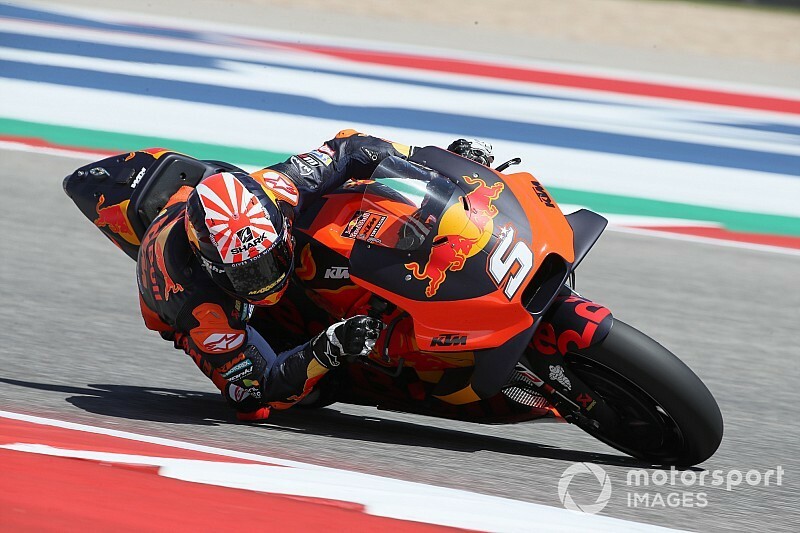 Reflecting on his performance, Zarco said that KTM knows what it must do to help its new charge feel more at ease on the RC16 bike, but that the solution can’t be implemented until the championship returns to Europe with next month’s Spanish Grand Prix at Jerez. “I hate starting from 19th position, I hate to fight on the bike and go slow,” said Zarco. 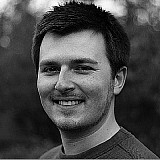 “It’s pretty complicated to understand how to make this thing better. “Today was another step back, because every time we feel almost good, it means we are at the limit. I need to accept this moment. My team knows [what I need], but they told me to wait, because they cannot give me the solution right now. 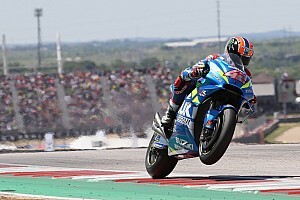 Espargaro described qualifying in the middle of the second row as “just amazing”, and theorised that the bumpy nature of COTA was playing into his hands and hindering a number of riders he would normally expect to have ahead of him on the grid. “I think we are taking this motocross philosophy,” he quipped. 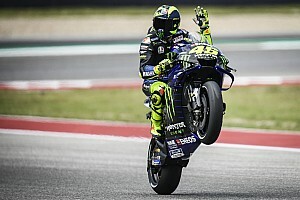 “It feels good, then the track is tricky, all the riders cannot take the 100 percent of performance of their bikes and you need to put a little bit more the riding style. On his aims for the race, the Spaniard added: “Just be realistic. It is a good position but tomorrow that place is not our fight, I think our fight is a little bit more behind. 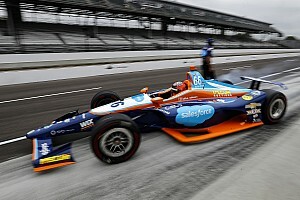 “The difference you can take in the first laps to the guys that supposed to be fighting with you on the race, it is so important in that first laps.